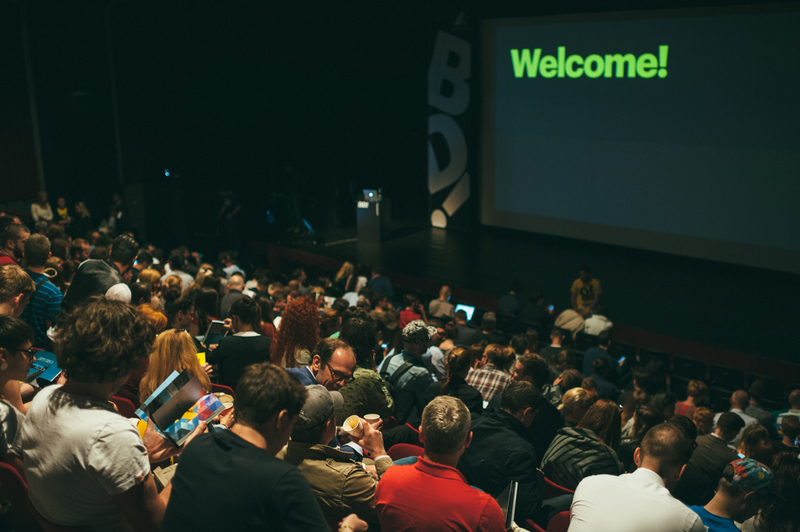 By Design is a conference about design and business, based in Bratislava, Slovakia. The previous editions of the conference in detail – 2018, 2017, 2016, 2015 and 2014. 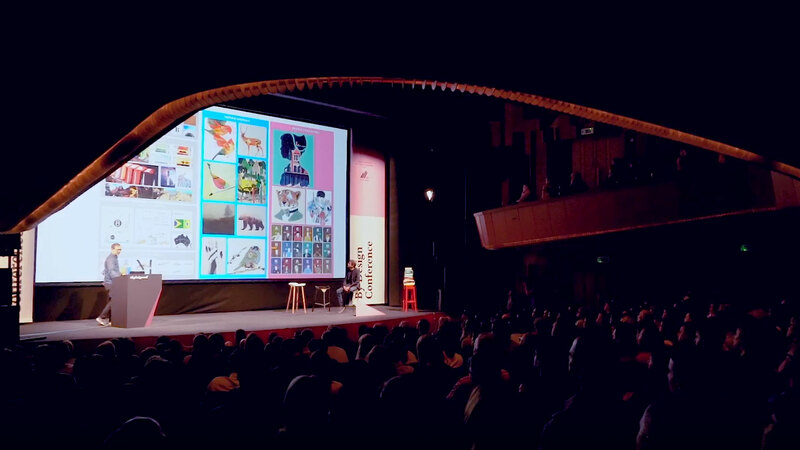 It was a great pleasure to host such amazing speakers as Sagi Haviv, Eike König, Leta Sobierajski & Wade Jeffree, DesignStudio, Ariane Spanier, Mr Bingo, Ryan Singer and Jenna Bilotta at the 5th annual and habitually sold out By Design Conference. Have a look at some pictures here! 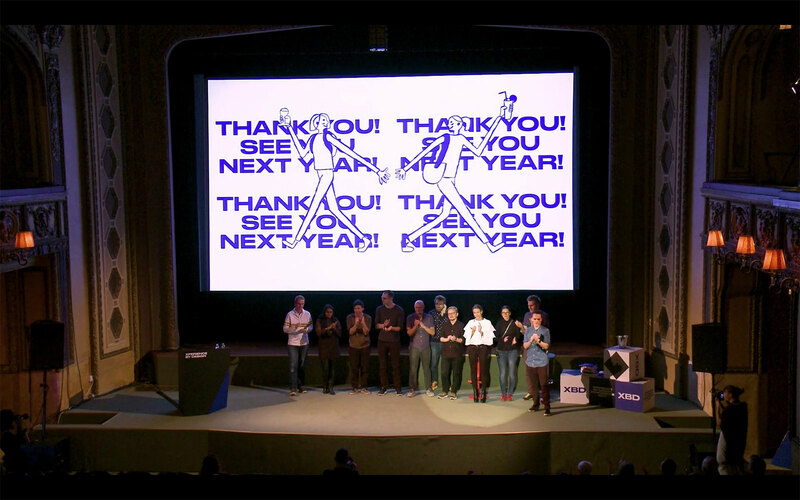 For the fourth annual By Design Conference, we changed our venue to P.O. 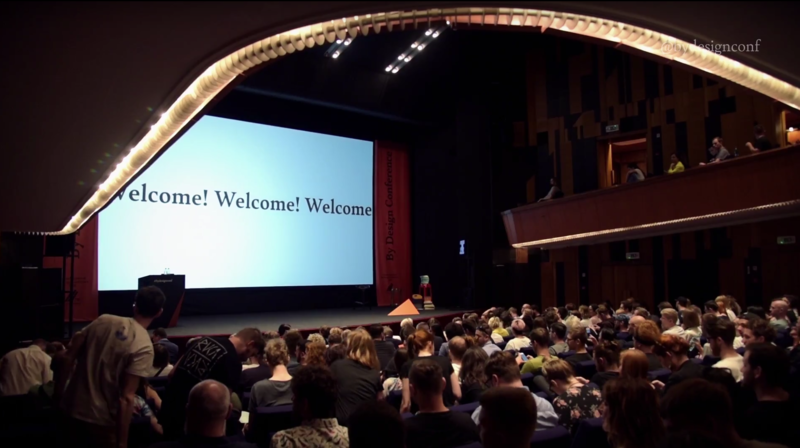 Hviezdoslav City Theater, to make sure more people could see the the talks by Hartmut Esslinger, Debbie Millman, Jonathan Lee, studio Mucho, Mark Porter, James Jarvis, Rejane Dal Bello and Josh Higgins. We have also sold out over two months before the event! Take a look at how it went. In 2017 we have also hosted our first highly specialised spin-off conference, Xperience By Design, which took place at the historical Lucerna Palace in Prague. We listened about and discussed experience design with the top experience and product designers from Facebook, Spotify, Google, Ustwo, Stripe, Sweet Studio and Supersense. Take a look at the pictures. 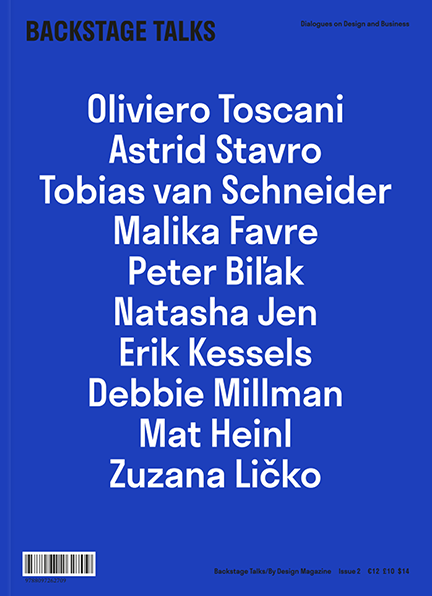 For the third year of By Design, we have hosted renowned speakers such as Michael Wolff, Oliviero Toscani, Natasha Jen, Erik Kessels, Tobias van Schneider, Malika Favre, Astrid Stavro, Peter Biľak and Moving Brands. It completely sold out again! Have a look at some moments captured at the conference. We also held an UX workshop with STRV. Our second edition was also sold out (yeah!). We talked about how design can change business for the better with Erik Spiekermann, Jessica Walsh, Brosmind, Huge, Stockholm Design Lab, Ginette Caron, Lotta Nieminen and Christoph Niemann. See what it was like in the video below or check our photo gallery. We also held a workshop with Smashing Magazine's co‑founder Vitaly Friedman. 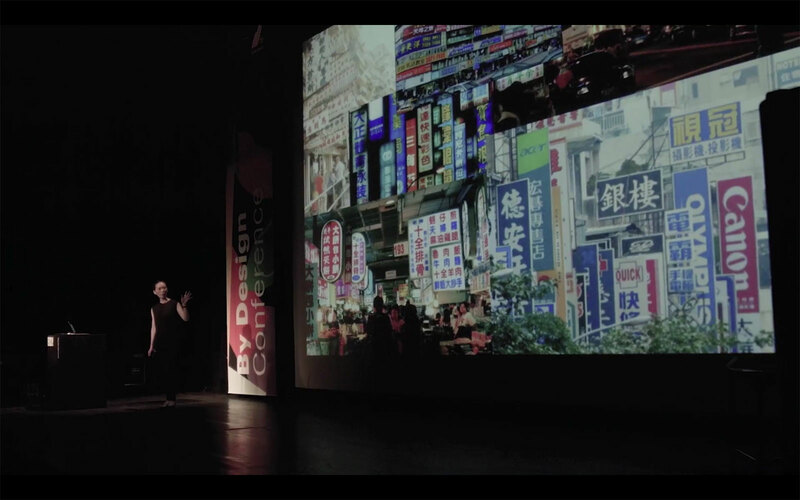 The first ever By Design conference was about how good design can change anything for the better. We hosted authorities such as Stefan Sagmeister, Anton & Irene, Vasava, Snask, Method, Erwin Bauer, Jacek Utko, Aleš Najbrt, Nanushka and Štefan Klein. The conference was completely sold out! Watch the video below and check out the photos to feel the great atmosphere. If you'd like to learn more about sponsorship, please contact us here. Stay up to date — subscribe to our newsletter or follow us on Facebook. 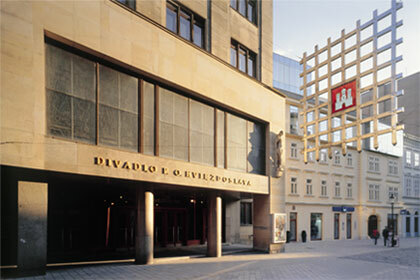 By Design conferences are organized by By Design Group, s.r.o.